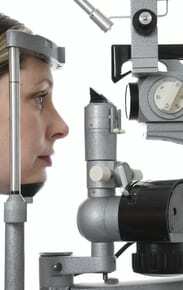 North Central Ophthalmology located in San Antonio, TX is dedicated to providing exceptional eye care for our patients. Our office is in the Stone Oak area, just north of Loop 1604. To learn more about the services we provide, please call us today at 210-494-4747 to schedule an appointment.